Please select an option 8 10.5 13.5 9.5 6 7.5 6.5 12.5 12 13 10 8.5 11.5 14 9 11 7 Please select a ringsize. 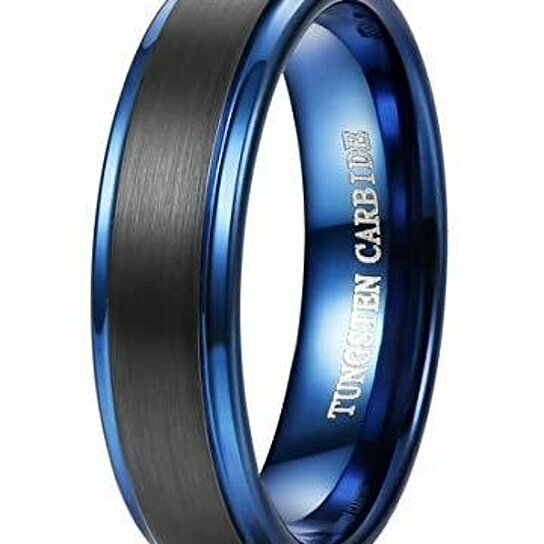 Perfect 6MM Durable Tungsten Wedding Bands; Rounded Comfort Fit; Nice Weight; Suitable for Both Men and Women. Each Ring Uses Hand-Polished, Smooth and Cambered Inner Surface, Safe and Comfortable to Wear in Daily Life. Stylish But Not Flashy. Great Value, You Deserve to Own It. Made of Solid and Durable Tungsten Carbide; Scratch Resistant; Simple Design & Coloration Still Provides Awesomeness; Classic and Never Outdated.